Serious injuries demand serious legal representation. Whether you were hurt in a car accident or injured on the job, you might find yourself struggling with skyrocketing medical bills and the inability to return to work. To make matters worse, the negligent party that caused your accident may deny any wrongdoing - and the insurance company may even try to pin the blame on you. We don't think that's fair. And that's one of the reasons why we work so hard on behalf of our clients. 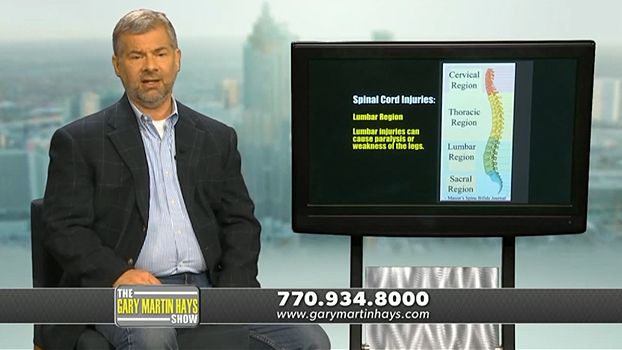 The experienced Atlanta personal injury attorneys at Gary Martin Hays & Associates are familiar with the struggles faced by people who have sustained burn injuries or traumatic brain injuries. We've fought - and won - on behalf of victims who have suffered spinal cord injuries and serious broken bones and fractures. Discover the difference we can make. Gary Martin Hays & Associates can help you sort through the insurance company red tape and get the compensation you deserve. Call 1-800-898-HAYS. The effects of a head or brain injury may not be immediately apparent. Victims who strike their heads in an auto accident or construction accident may experience mood swings, inability to concentrate, memory loss, and other difficult-to-document symptoms. In many cases, we work with top neurological experts from around the country in order to prove to insurance companies that a victim's suffering is real and deserving of compensation. In cases such as exposure to toxins or an electrocution injury, there may be no outward damage to the skull, but the injured person may still sustain a brain injury. In motorcycle accidents, significant forces may lead to a traumatic brain injury (TBI) that may permanently disable the patient and require a lifetime of nursing care. This type of impairment may require the appointment of a legal guardian for the victim to ensure that the individual's best interests are maintained throughout the settlement process. 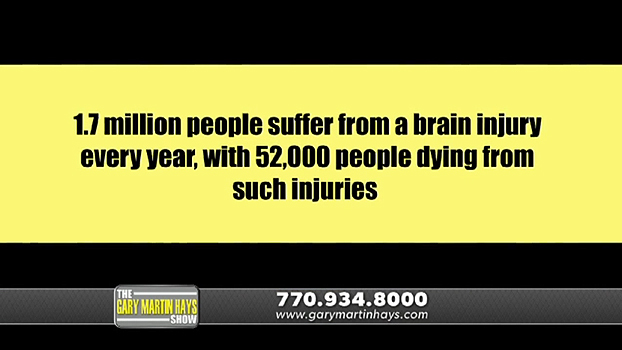 At Gary Martin Hays & Associates, we have both personal and professional experience with brain injuries. We identify all sources of compensation for our clients. Because brain injuries can have a profound impact on the victim's loved ones, we guide families to appropriate resources such as the Brain Injury Resource Foundation. In our efforts to prevent brain injury accidents, we sponsor public service announcements and give away bicycle helmets. The spine is remarkably flexible, but sometimes the force of a fall from a roof, ladder or other height can lead to a serious injury. An elderly person may be especially vulnerable to a spinal cord injury from a nursing home fall. The powerful force from a motorcycle accident, commercial truck collision, or a car accident can lead to permanent disability or a lifetime of physical therapy to manage the injury. It doesn't matter if you work at a desk, a counter, a construction site, or in a classroom. Everyone needs their back and central nervous system to live a healthy and normal life. If you or a loved one sustains a neck or back injury because of a drunk driver, a defective product, or any similar cause, it's imperative to consult with an experienced attorney. 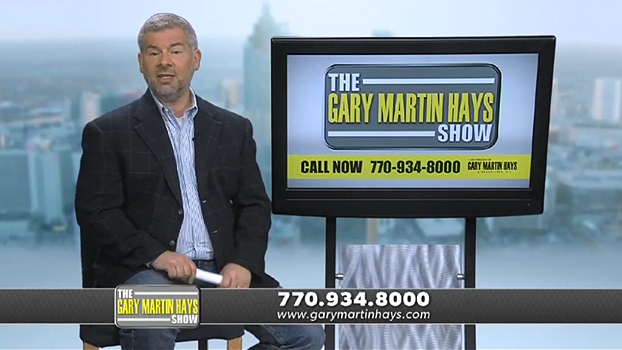 Turn to Gary Martin Hays & Associates for justice. Hundreds of American workers are killed on the job every year due to contact with electricity. A workplace electrocution injury often involves overhead power lines. When a ladder, crane, or bucket truck comes into contact with a power line, the result can be devastating. We have helped hundreds of injured workers through the workers' compensation benefits process. In some circumstances the negligence of someone other than the employer leads to a third party claim. Other electrocution injury cases arise out of dangerous products in homes (product liability), or in a supervised residential setting (a nursing home injury, for example). Whether the power company was negligent in repairing a damaged power line or a defect in a hair dryer or other appliance led to your electrocution injury, we are ready to help. Motor vehicle accidents such as vehicle rollover accidents, semi-truck accidents, or motorcycle accidents are among the top causes of spinal cord injuries and paralysis. Other spinal cord injury accidents can happen at work. For example, a worker could fall from a ladder on a busy construction site. A paralyzing spinal cord injury may require on-going medical care, home accommodations, adaptive equipment and future medical expenses for related issues. If you or a loved one needs skilled care in the future, you may be entitled to additional compensation. At Gary Martin Hays & Associates, we can pursue a number of damages for a spinal cord injury victim's losses, including lost wages, loss of earning capacity, medical bills (including rehabilitation and ongoing therapy) and home accommodations and adaptations. The effects of a broken bone can linger for a long time, particularly if the injury involves a small bone in the hand or foot. Internal injuries or soft tissue injuries stemming from a car accident or fall from a defective ladder may not be realized until weeks or months later. We work with physicians to determine the prognosis for medical recovery so that we can fight the insurance companies for your monetary recovery. Together with your orthopedic physician and our own medical experts, we determine the current and future medical costs associated with your injury.